Holidays in the South of France – the Canal du Midi Boat Race in the Languedoc. Did you know that a less known sporting event takes place in August on the Canal du Midi in the Languedoc? 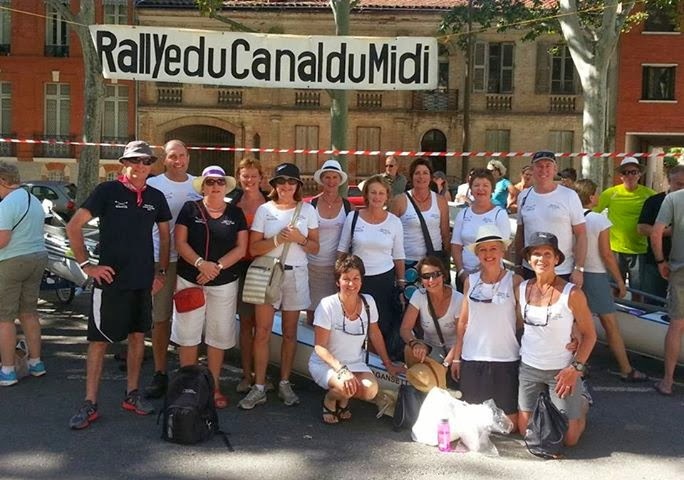 Each year since 1982 the “Canal du Midi Boat Race”, has been attracting intrepid rowers. Canal du Midi is of course the artificial “river” that links Toulouse to the Mediterranean Sea built in the second half of the 17th century by Pierre Paul de Riquet – plane trees are planted along sections of the Canal providing much needed shade and beautiful speckled light over the water. The Canal du Midi, links the Mediterranean, and the Atlantic, and makes its way past Béziers, which is only just, as the engineering genius who built the canal was born here. A few hundred yards from the town, he had to build a series of seven locks to enable the canal to climb the Fonséranes hill. Today this is one of the major sites in Languedoc-Roussillon. Not far away, an ingenious bridge was built to take the Canal over the Orb River. It is now classed by UNESCO as a World Heritage site. The competition gathers more than 200 rowing enthusiasts from all over the world. This year a great team from New Zealand competed in the race, and then came to stay in Domaine de l’Ise ref HE007A for a much needed rest after their arduous week! The event, organized by the “Toulouse Pierre Paul de Riquet” Association lasts 6 days during which time the teams row their way on the Canal du Midi from Toulouse to the Naurouze to Béziers where the canal meets the Mediterranean sea – covering around a 200 km distance and crossing 48 locks. Anyone signing up for next year? 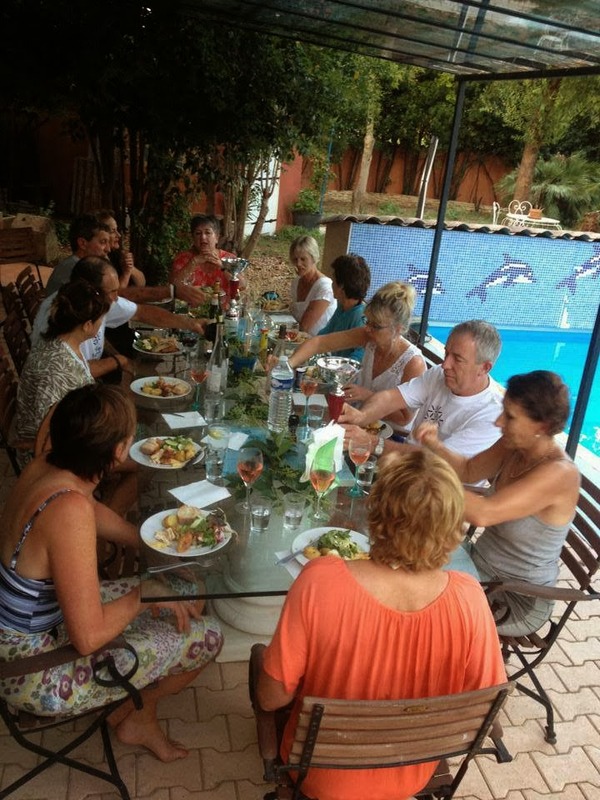 There is perfect Holiday Villa for 16 people in Beziers to relax in and spend time together indulging in more leisurely pursuits; cooking delicious food, having long lunches with rose sitting by the pool, going to the local beaches to catch some sun, and relaxing tired muscles by the pool.